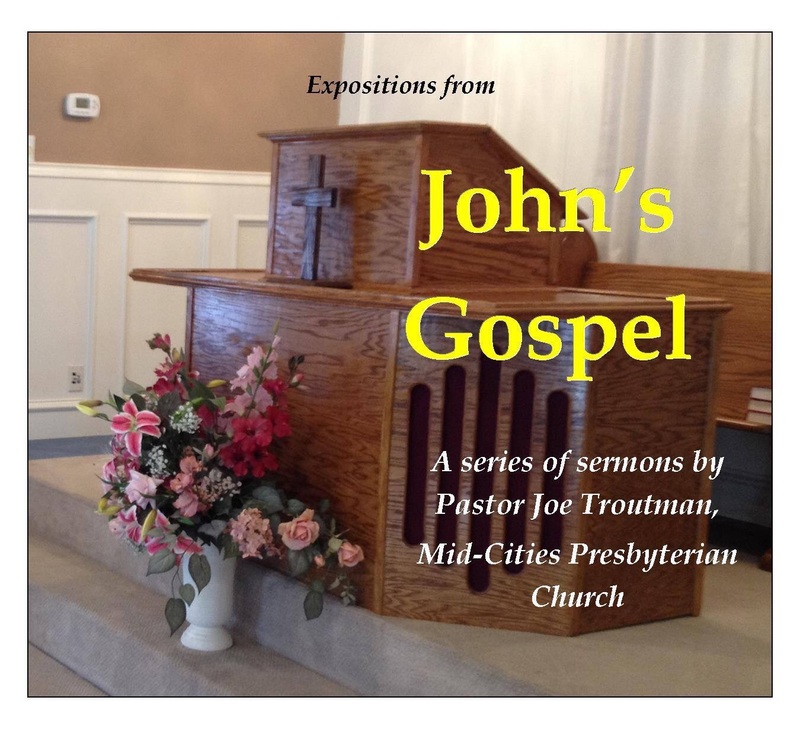 On Sunday, September 5, 2015, Pastor Joe Troutman preached “Ears to Hear” from John 8:39-47. The only way to have God as your Father and to have Christ as a Brother is through faith in him as your Lord and Savior. 1. Children of a Different Father—The Jews show by their works that they aren’t children of Abraham, because Abraham believed God when he spoke. 2. True Sons of God—Those who have God as Father will hear, love and believe the words of Jesus. 3. Faith Comes from Hearing—Christians have God’s revelation in full in Scripture. We have an advantage over those who lived during Jesus’ earthly ministry. Listen to “Ears to Hear (John 8:39-47)” at mcopc.org.